Lillie Maldonado is a certified alcohol and substance abuse counselor who has been in the field of addiction since 1996 and has over 20 years of experience. She obtained a Master's Degree in Human Services from Lincoln University in Philadelphia, PA, and has worked in many treatment modalities assisting individuals who suffer from the disease of addiction. She firmly believes in helping people who are willing to get help with their addiction problems. Being a compassionate person, she relates to others well and offers them comfort when they need it the most. 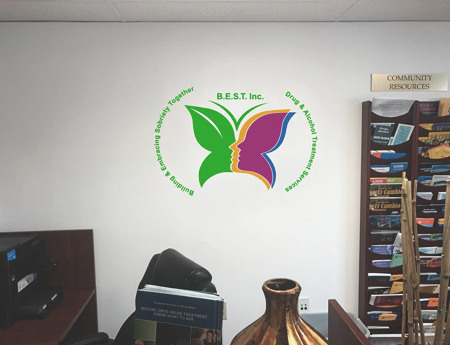 Lillie utilizes the 12 core functions of addiction counseling at B.E.S.T. Inc. in Stroudsburg, Pennsylvania. They are set in place as a standard for counselors to use in their practice as a way for them to be held responsible and accountable for their work. Contact us today at our dual diagnosis center! All clinicians at best have Master's-level education and an average of over 30 years experience in the field of addiction and dual diagnosis.